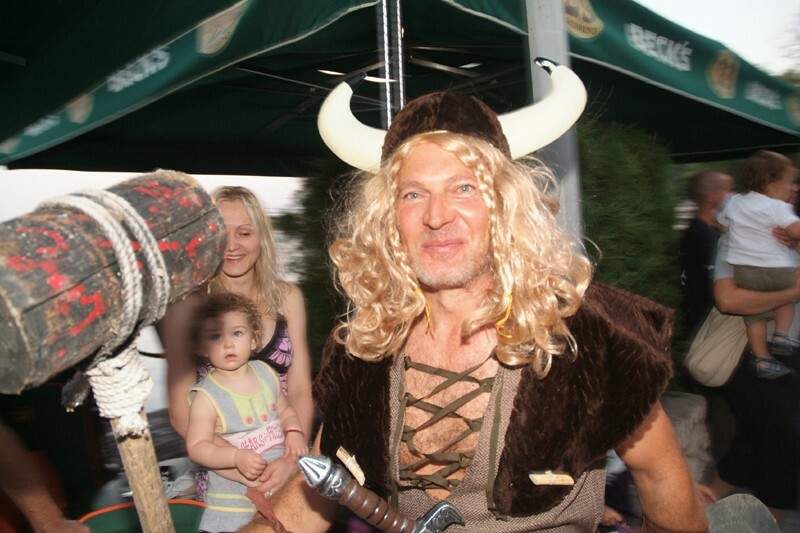 Don’t miss the chance to watch the carnival parade in Zupa this Saturday and join the after party! The carnival parade will set off from outside the council building (Opcina) in Srebreno and make its way noisily along the beachfront, through the park and finish at the newly built ‘Gumno’ stage. Expect to see a vast array of bright and creative costumes on babies, kids, adults and grandparents. 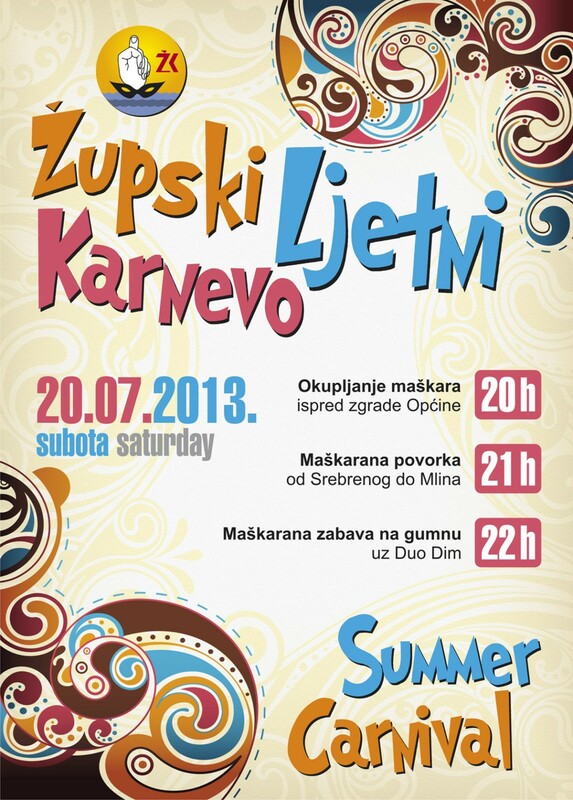 The real party starts at 10 pm in Srebreno Park when the band Duo Dim take to the stage for live music.